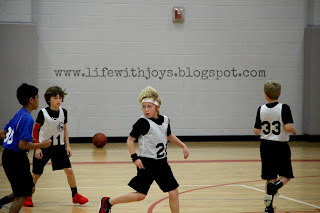 I so enjoy watching my little one play basketball. The games are exciting and seeing him having fun makes my mama heart so happy. He becomes a serious 10 year old and keeps his eyes on his opponent AND the scoreboard. On Saturday, the game was so close and exciting. Everyone seemed to be enjoying themselves. 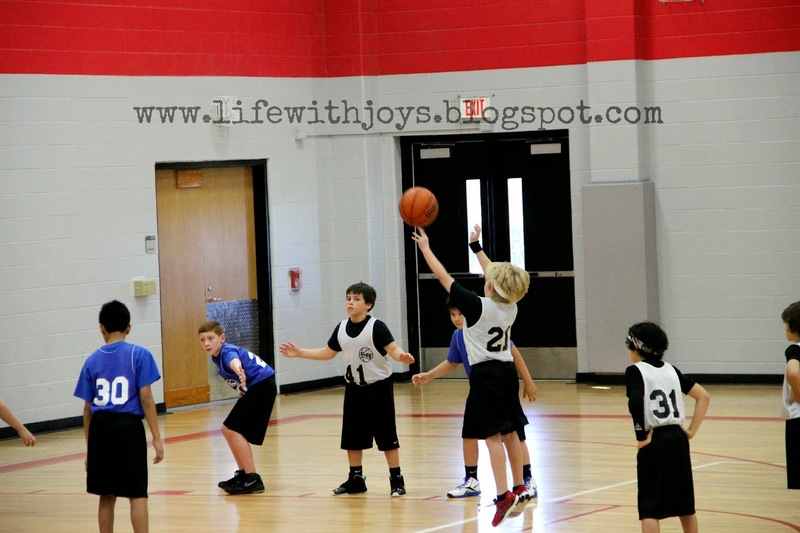 The people in the stands were cheering on their teams and the kids seemed to be having fun. All seemed to be right in the gym. A mama yelled at her son when he got the ball stolen from him. She yelled loudly and very rudely. Suddenly, the gym froze in place and it seemed as if a spotlight was on her child. The child hung his head in shame and embarrassment. It was heartbreaking. I felt tears well up in my eyes and wanted to run on the court and tell him he was doing a great job and not to worry about a turnover. 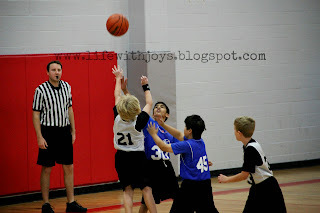 Thankfully, his coach told him he was doing a great job and even the ref told him it was just a game and to have fun. Sadly, those words didn't impact him the way his mama's words did. The truth is, it's just a game. 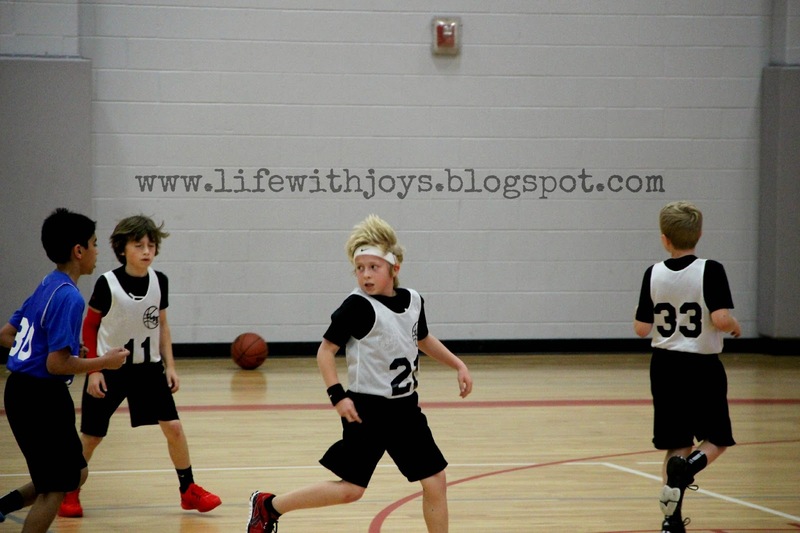 It's meant to be fun and teach the boys how to work together as a team and grow in their skills and confidence. Will it matter in 10 years that he turned over the ball? Absolutely not. Will her words and his embarrassment be felt in 10 years? Most certainly. Was it worth it?? When we got home, my son came up to me and asked if I would ever do that to him. I assured him I would NEVER yell at him and I would always be proud of him, regardless if they won or lost. I am proud of him for going out on a basketball court in front of a stand full of people and playing a game that he loves. 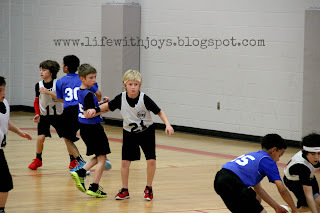 I am proud of him for trying and being a good teammate. 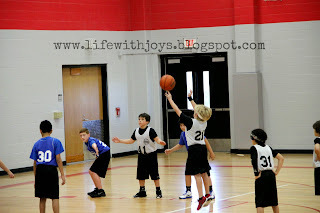 I am proud of him for listening to his coaches and being respectful. Kids are like a game of Jenga. One wrong move, and they fall down and are crushed. NOTHING is worth crushing our children over.